Just for Fun Block of the Month with Blossom! 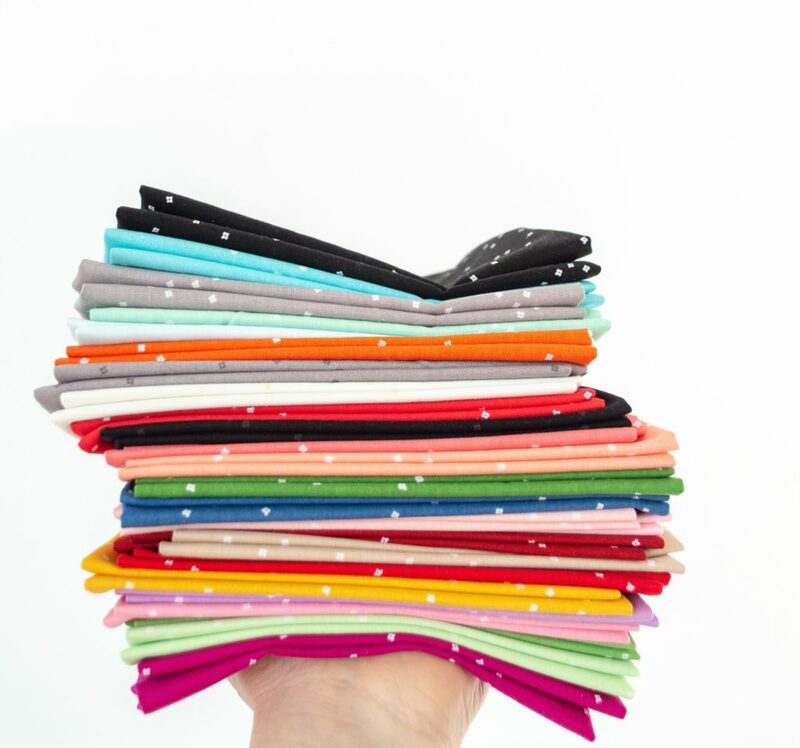 Today’s stop on the Blossom Project Tour takes us to POLKA DOT CHAIR, where Melissa is kicking off a Block of the Month series featuring fabrics from Christopher Thompson’s newest collection, Blossom. 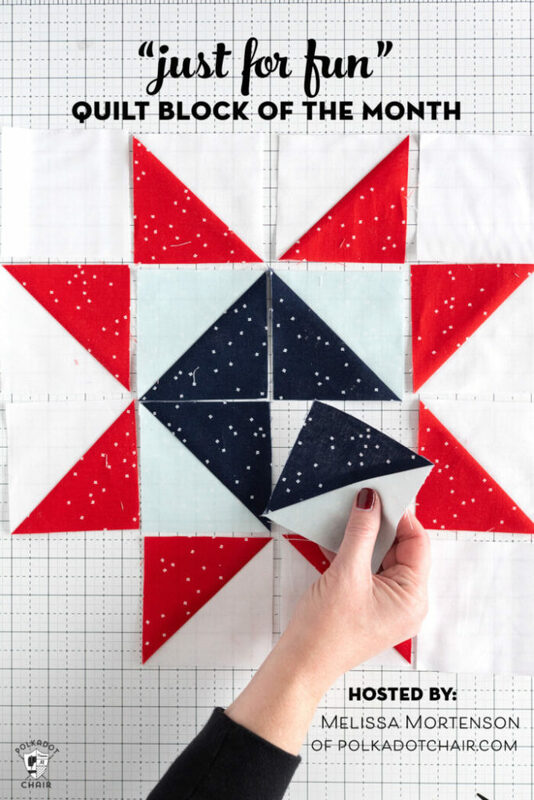 Visit Melissa’s BLOG for to get a better look at Blossom and for details about this fun sew along you won’t want to miss! 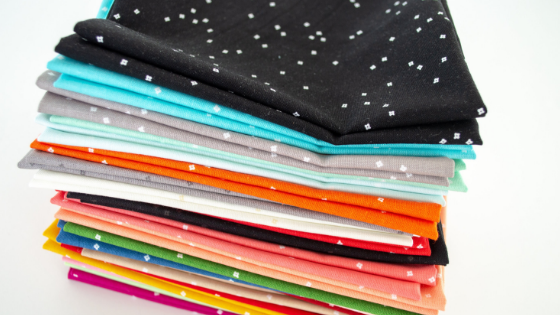 Blossom is available now at your favorite local and online quilt shops, so pick up yours today and share your makes with us on Instagram @rileyblakedesigns #rileyblakedesigns #iloverileyblake #fabricismyfun.